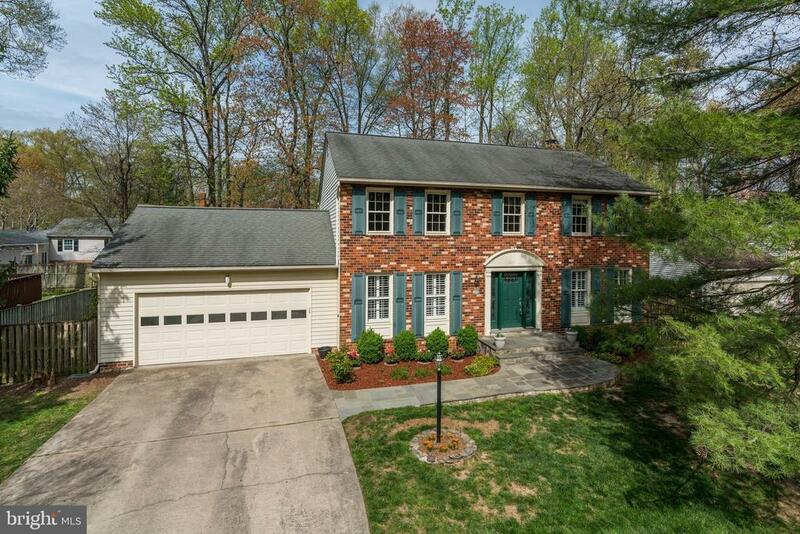 Beautiful center hall Colonial with almost 3, 500 sf of living space. Au pair/in law suite with kitchen, rec room and sauna on lower level. Renovated kitchen opens to family room with fireplace. Master bedroom with large walk in closet and newer master bath. New second bath on upper level, new carpeting and freshly painted. Private fenced in back yard with deck off family room. 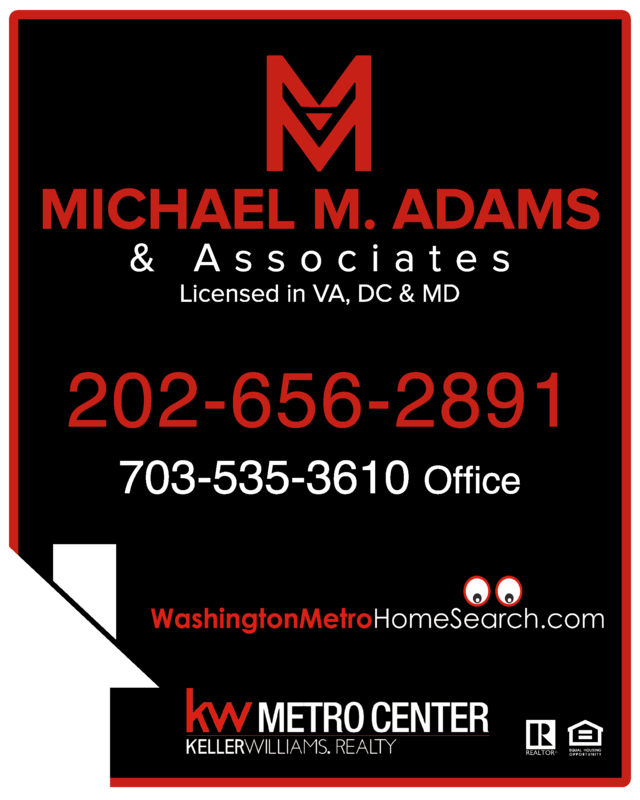 Walk to schools, close to shopping, bike path and parks. Directions: George Washington Parkway to Collingwood Road.Left on Riverside Road.